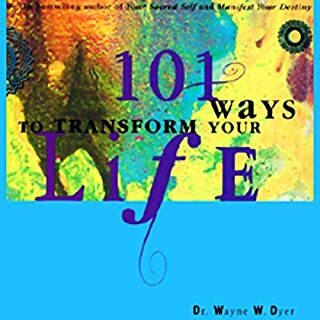 On this inspirational audiobook, best-selling author Dr. Wayne W. Dyer offers you 101 ways to make your life more fulfilling and enjoyable. You'll love listening to Dr. Dyer's transformational thoughts. 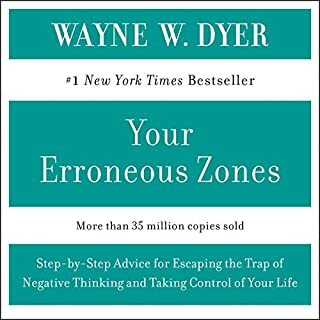 There Is A Spiritual Solution to Every Problem: Dr. Dyer clearly illustrates that by changing your perceptions, you can truly find a spiritual way to deal with any problem. 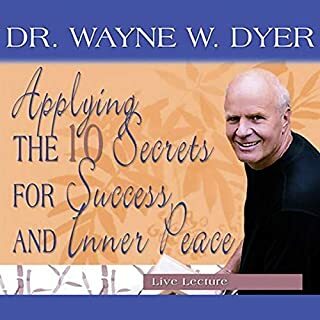 Dr. Wayne Dyer's 10 Secrets to Success and Inner Peace: Dr. Dyer succeeds in showing us that we all have the key to success within us, and that we can achieve whatever we desire. 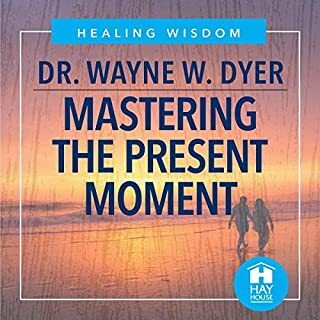 Improve Your Life Using the Wisdom of the Ages: Dr. Dyer reveals how to use and apply ancient wisdom from a stunning variety of the greatest thinkers that our world has known, including Emerson, Thoreau, and Melville. How to Get What You Really, Really, Really Want: Dr. Dyer urges you to release all negativity, blame, and venom and to remember that everyone who shows up in your life has something to teach you. 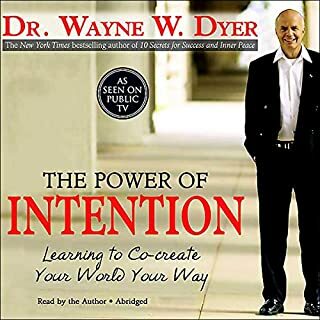 ©2002 Wayne W. Dyer (P)2002 Hay House Inc. This in my opinion is Dr Dyers best work. I LOVE it. I LIVE it! Great material. Audio quality a bit poor for some parts. Hard to listen to in car etc without having painfully loud. 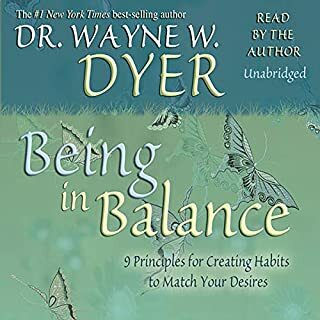 Dr. Dyer is great and this collection is a steal. Each one is a full lecture that supports a book. 5 in total for only 1 credit. 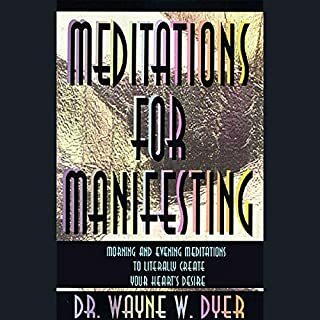 If you like Dr Depak Chopra or Dr. Wayne Dyer then you must get this collection. Great for a long drive or flight. This man is an icon in time! There are very few people in his world that can actually speak to me in a way that I feel like my life has changed. 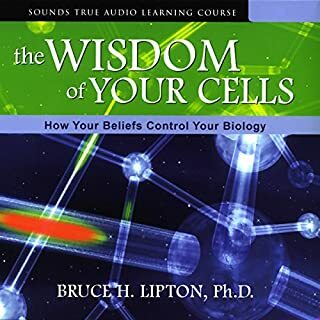 Because of Wayne?s studies of some of the greatest spiritual leaders and wisdom masters of all time, I find myself deeply attentive to every word he says. In addition to that his personality and voice are not irritating but rather soothing. I watched an instructor used some of his material once in a rehab center once (the belief model) thus I have seen first hand how it can affect people by surprise. If you are looking for a great set of some of his most fantastic recordings I would buy this one first, might I also suggest wisdom of the ages. I have been listening to motivational and spiritual leaders for a long long time. Dr. Wayne Dyer is at the top of my list. Enjoy, and may you find the peace you are looking for. Note: if you need someone to pump you up so much that you are ready to tear down the walls, this is not him, stick with Tony Robbins. If you are looking for peace, serenity and enlightenment this is it. This is a wonderful collection regardless of the price, but it is a real steal at this price. They are four volumes of live lectures from Dr. Dyer. You may have seen many of these lectures on public television. I love his live performances on tape! Despite Dr. Dyer's tendency to hem and hum, his delivery is superb and it keeps your attention. These are far superior to his scripted audio programs. 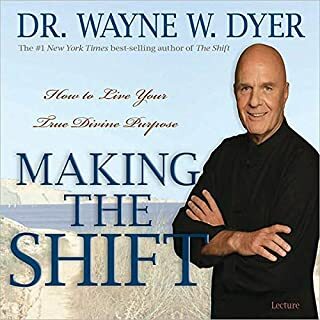 As all Wayne Dyer's material, it is refreshing and a great source of inspiration for auto development. This is a bonus, cause you can have 4 books material in one Audio Library. As always very inspiring. It's a collection of 4 different speaches and each one is very special in its own way. 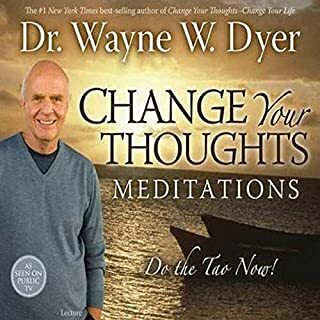 i love dr wayne dyer,s voice.listening to him makes his books even more interesting.this colection of 4 audiobooks is a genuine bargain..the best thing is that once you,ve finished one cd the next one is a totally new book..this doent give you the chance to get bored for a moment. 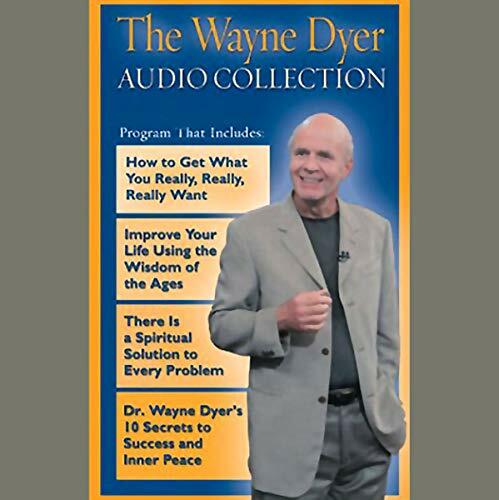 Would you consider the audio edition of The Wayne Dyer Audio Collection to be better than the print version? I liked the story of the teacher and her student. It made me cry. I listened to it a few times and also had my husband listen to it. 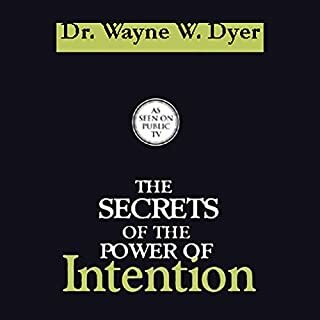 What does Wayne W. Dyer bring to the story that you wouldn’t experience if you just read the book? He has a very dynamic way of speaking. He's simply wonderful to listen to over and over again. Yes!!!! But unfortunately I have to work. I did whiz right through it.... twice so far. I'm from Japan and it was one of my first purchase. I'm so glad that I bought it. Wayne Dyer is such an awesome speaker. I laugh and cry sometimes at his beautiful stories. Anybody can enjoy it and learn his wisdom. Highly recommended. 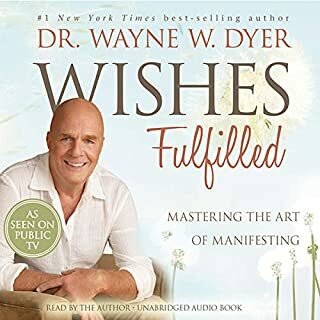 This is the first of many to come Wayne Dyer audiobooks that I plan on listening to. 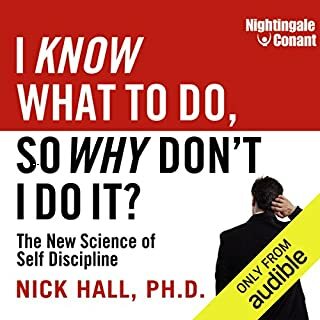 As a student of so many great minds in personal development this collection helped me to focus on letting go of my Ego and opening my mind to many more ideas. I hope you find this as inspiring as I did. This is an excellent selection. Dr Wayne Dyer is a good teacher and he does it well here. Spirituality is often discounted in the modern World. It is often used in a vague sense of 'Spiritual but Not Religious' or as something with little intrinsic worth. It's a pity as spirituality has such a vital role to play in everything & knowing your own purpose & meaning in life is so essential in both succeeding & enjoying your time on the planet. Some of the ideas in the four sections overlap & I remember experiencing a lot of Deja Vu with some of the themes. For instance, the Tolstoy novel The Death of Ivan Ilyich is mentioned at least 3 times as an illustration of someone dying 'with their music unsung' & Dyer appears to stick to a lot of similar themes based around certain teachers. 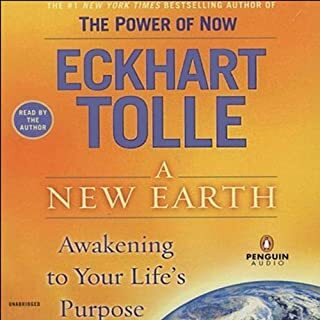 Indeed - I had to listen to the complete collection twice to unweave which particular lesson belonged to which section & his lessons certainly aren't as clearly applicable & discernible as, say, Dawkins' illustrations or Bill Hicks' thoughts. That said, the stories & ideas he conveys are simple & compelling & although the over-riding idea may be the same (be selfless, positive & spiritual), it still requires a lot of repetition to get across. 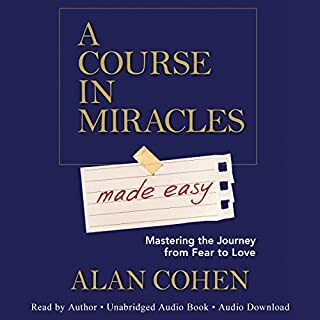 If you're someone who is going through a rough patch in life & wants some food for thought on how to improve things, then this audiobook comes highly recommended. 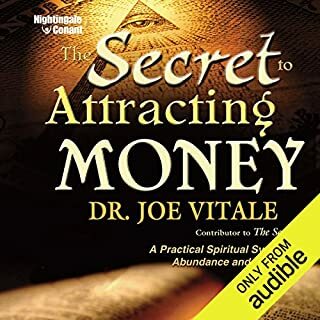 Even if things are going swimmingly, this audio book will prove useful owing to the wisdom contained within & the easily-shared illustrations. 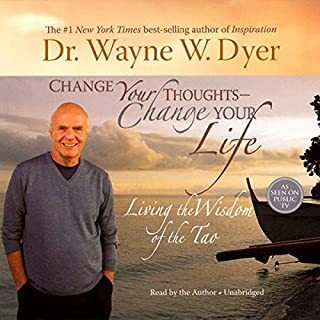 This collection from the late Wayne Dyer is inspirational, it portrays Wayne at his best. His thoughts, reflections and teaching cross all beliefs and faiths. At his Best! Admirable and awe Inspiring. As Always; Dr. Wayne Dyer is easily one of the Greatest minds of my generation, and easily, surely to Every last mind to come. As Always a pleasure to hear such intelligence and humour, gone but Never to be forgotten. X A Treat for the soul, as well as the mind. 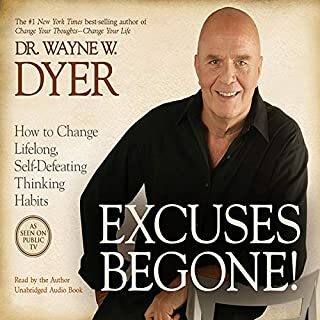 Wayne Dyer is a self styled false teacher who presents a counterfeit version of a mixture of world religions, and makes a lot of money in the process!